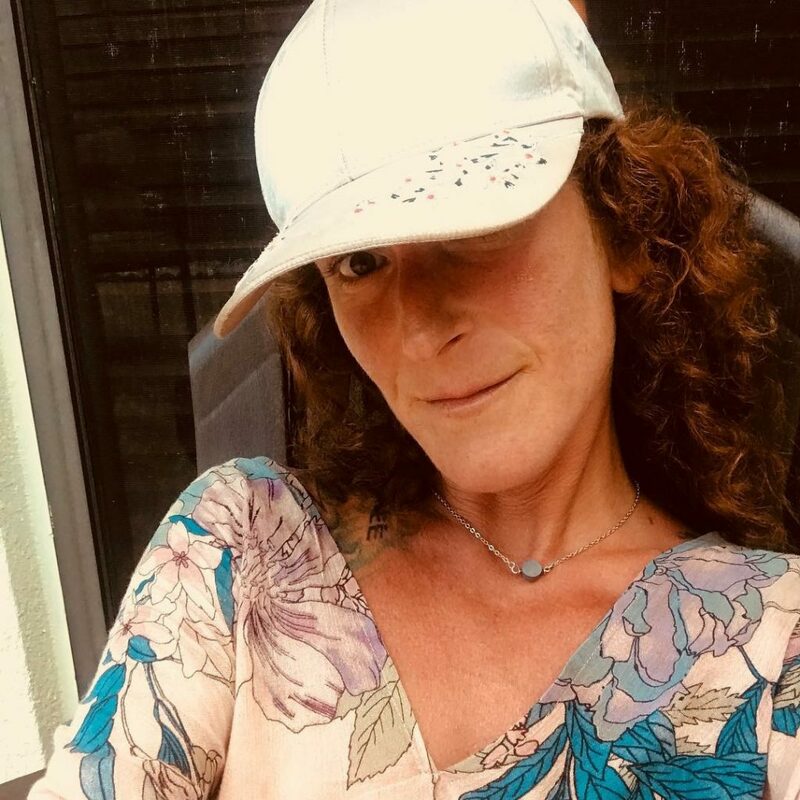 Mandi S. Babkes is a Board Certified Holistic Health and Nutrition Counselor, Quantum Reflex Analysis Practitioner, Emotional Repolarization Technique Practitioner, Energy and Intuitive Healer, and proprietor of Holistic Health With Mandi. Her practice and passion incorporates: natural healing, disease prevention, detoxification, live-sourced supplementation and superfoods, energy healing and restoration, quantum reflex analysis, emotional repolarization technique, lifestyle coaching, energy and intuitive counseling and healing, and meal planning and catering. After many years of her own suffering, Mandi embarked on a path of renewal and overall restoration of balance, strength, and energy throughout her body. Her mission and greatest pleasure is helping others achieve their own ultimate state of health and happiness. Something is happening, a shift more apparent, more poignant, and more sacred than anything that has ever happened before in my life. I am so completely finding completeness. Hard it may seem, to forgo those feelings that often encompass me with pessimism and hopelessness. I am choosing to free myself from this vicious cycle. I am resonating on such a different level and it almost scares me. To reveal and let those things go that have haunted me for years and embark on a new-found journey of self reflection and renewal. I am discovering the person I truly am and want to be. I am drowning out the unimportant concerns and pretentions in my existence, the superficial “stuff,” the worries and self -defeating practices that I have proven to be my deterrent. If I can continue to move past these obstacles, this shall be my most amazing accomplishment and life’s work in the making! Let the process continue, the journey be blissful, and my life and the lives I impact be beautiful. I have chosen to travel on my very own “road less traveled.” For many years, this road guided me in directions that were less than fulfilling. Engulfed by suffering, my identity was stuck in a very static and sad state of existence. I was infected with negativity and chose to believe that there was no way out. The death of my mother was my ultimate defeat. I recall her life and death so vividly, the moments when her mortality became a reality. I chose to commit myself to saving her. I refused to believe that she was really facing death and I would not accept her bleak state of affairs. She was NOT going to die! Sitting at her death bed sobbing, I finally got the courage and made a choice to allow her to pass. “It’s ok Mom,” I said, as I sensed she was holding on until I accepted and permitted her departure. I did not want to say these words. I wished to give my mom peace, but I also felt defeated and cheated. But an unbelievable moment happened shortly before I expressed these words; an experience that I will NEVER forget. My mother lay speechless and fragile for days. One day, I sat with my mom, holding her hand, and sang “The Rose.” Within moments, she uttered, “Talk to me, help to guide me.” At this very second, I recognized something so powerful. Despite my anger and sadness, I was mesmerized by her prayer. It was as if my mom’s spirit was speaking to me, and it was at this moment that I chose to let her go. One would think that after sharing this story, my life and acceptance of death became easier. On the contrary, I still felt anguish. Although I chose to permit my mom die, I struggled to accept my loss. My “never can fail” mentality took over. I felt like a complete failure for not being able to keep her alive. My own health challenges became inflamed and overwhelming. Pained and out of control, my ego and self worth was crushed. I chose to surrender and give up on life, allowing my emotional and physical existence to crumble. I always possessed an interest in health and natural healing. I had hoped that my efforts and research would have enticed my mother to change her treatment patterns, but this was not an option in her “old school” world where doctors were gods. As I began to lead my life on a path of despair, I began to lose my passions for so many things; alternative healing being one of these. I suffered from illnesses myself, and chose to succumb to doctors who gave me death sentences that I chose to believe were my only options. I was overly medicated, surgically wounded, and emotionally scarred. I began to choose a life of resentment and self destruction. I was lost and fearful, allowing my woes to chip away at my very foundation. But then a shift happened. Louise Hays suggests, “Whenever we are ill, we need to search our hearts to see who it is we need to forgive.” I began to look deeper into forgiveness, primarily forgiveness of myself and my choices. I needed to make a choice, one that would require effort, ambition, and patience. I became determined to acquire a sense of personal happiness and transform my dreams into reality. And so my journey began and my choices have proven to be my ultimate accomplishments. I have taken an approach of “Yes I can.” I have chosen to look within, to “sit with myself,” and unleash the “demons” that haunted me for so many years. My passion for healing resurfaced. I chose to pursue a Masters Degree in Holistic Health and Nutrition, graduating with Honors. By choosing to heal myself and my life, I can now follow my dreams. By accepting my circumstances, I have awakened my true essence and have embarked on a rewarding path of helping others achieve their own sense of wellness and enlightenment. These are my choices that have shaped me into the woman that I contentedly have become. My choices have allowed me to let go of ego and welcome in aversions and shifts, to establish a personal and emotional intimacy with myself, and to be conscious of my life in its entirety. I have chosen to embrace the past and recognize that all of my experiences, though not always pleasant on the surface, have and continue to affect me in a positive way. I have chosen to get high on life, love, adventure, discovery, and positivity. Ultimately, I have chosen to love and respect myself. I have come to realize that life truly is a mountainous voyage, complete with peaks and valleys. With each valley, we must make a choice; climb back up or admit defeat. I once chose defeat in the valley of death, but I now choose to ascend on a constant quest to feel enlightened. I have chosen to live by these very words that I created during my transition; words that have now become my life’s mission statement. How refreshing to know that I choose to embrace life and follow my bliss.